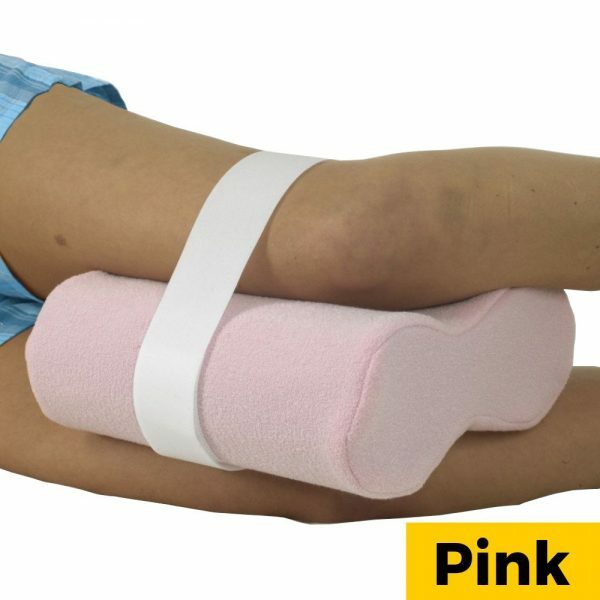 Made from visco elastic memory foam our Designer Knee Support is a must for those with hip problems. 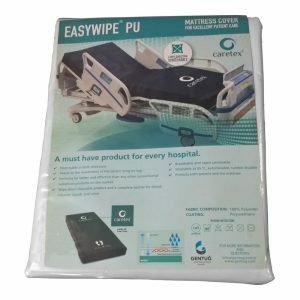 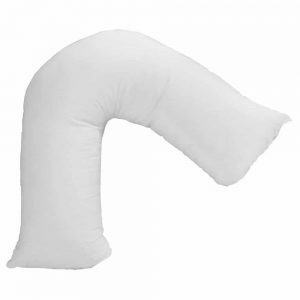 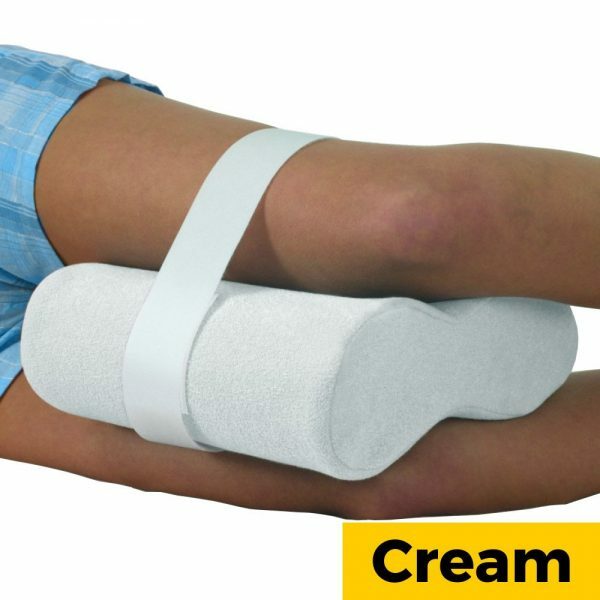 Can help over stretched muscles, ligaments and tendons which can give aches and pains during the night and in the morning. 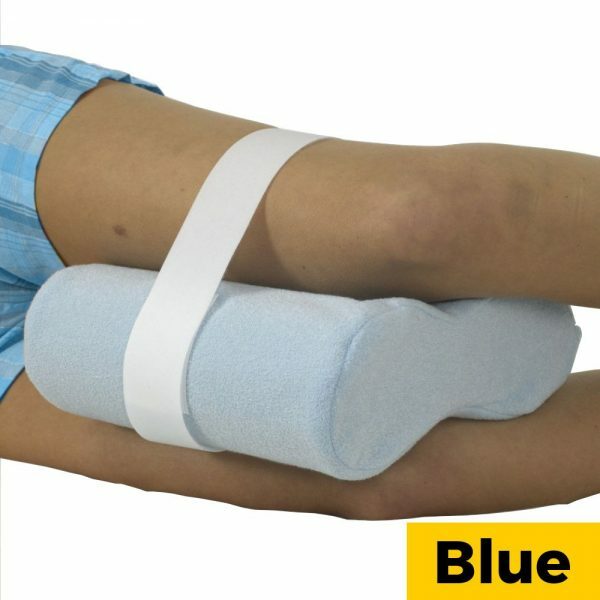 The Knee Support takes pressure away from the low back and hips allowing the spine to assume its natural shape.